Welcome to our showroom and market hub! 40 John Portman Boulevard N.W. 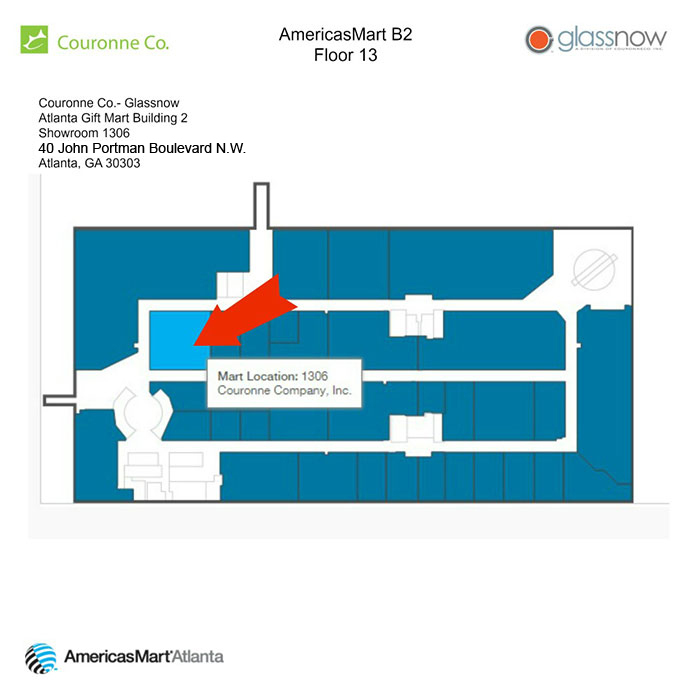 Please Note: AmericasMart® Atlanta is a wholesale facility open to the trade only. Please see their admission policy for required credentials. Explore our entire product range in person. Compare products side by side. Touch and feel products to experience weight and quality. View actual colors and size for more exacting selections. Match corresponding closures, dispensers and accessories to bottles and jars to create complete packaging solutions before ordering. Tap into the expertise of our knowledgeable sales staff onsite. Shop and place orders for products during visit. Flexible appointment times available during off-market dates – Dallas only.